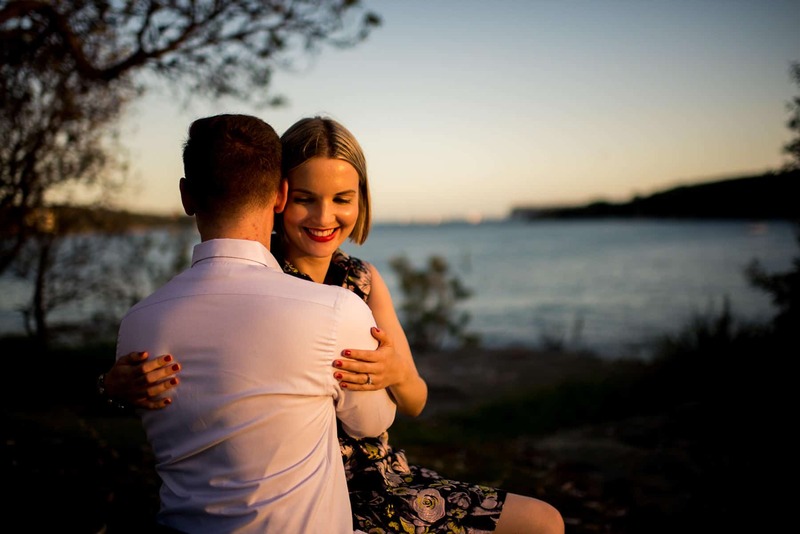 Simone and Sam are the cutest couple you’ll ever meet! 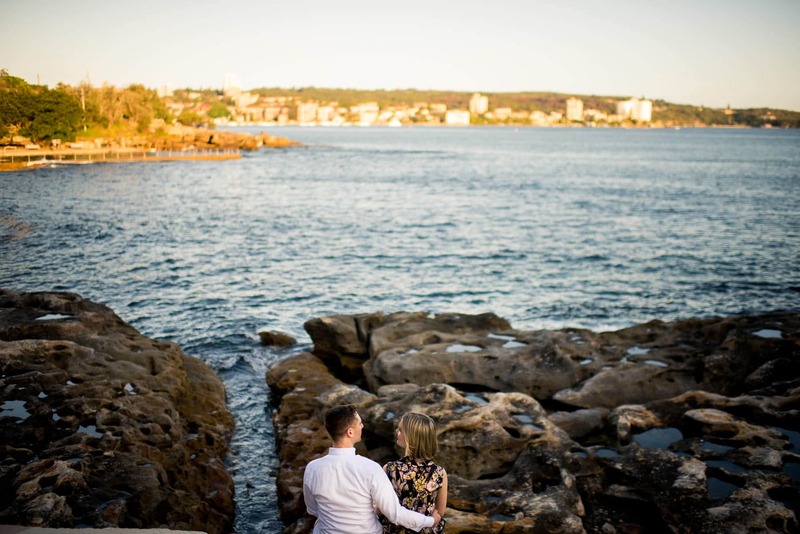 We spent a late afternoon on the Manly Scenic Walkway for their engagement photography session, trying to capture the last of the sun’s rays. 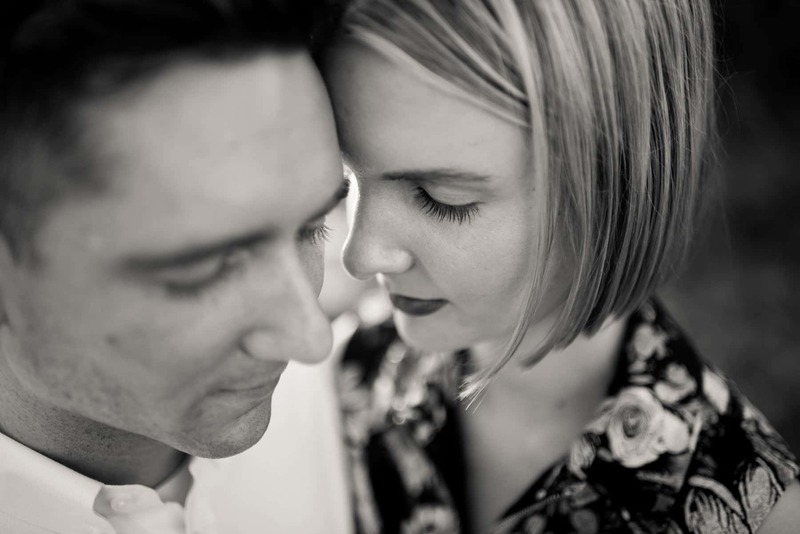 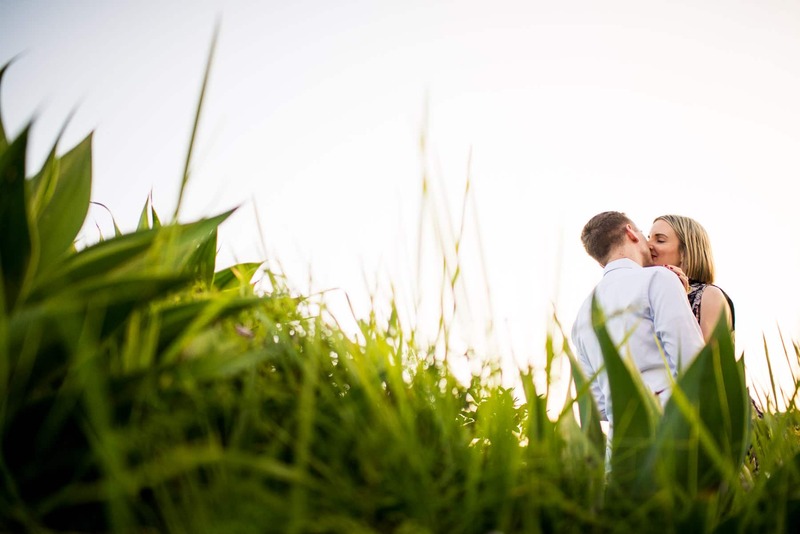 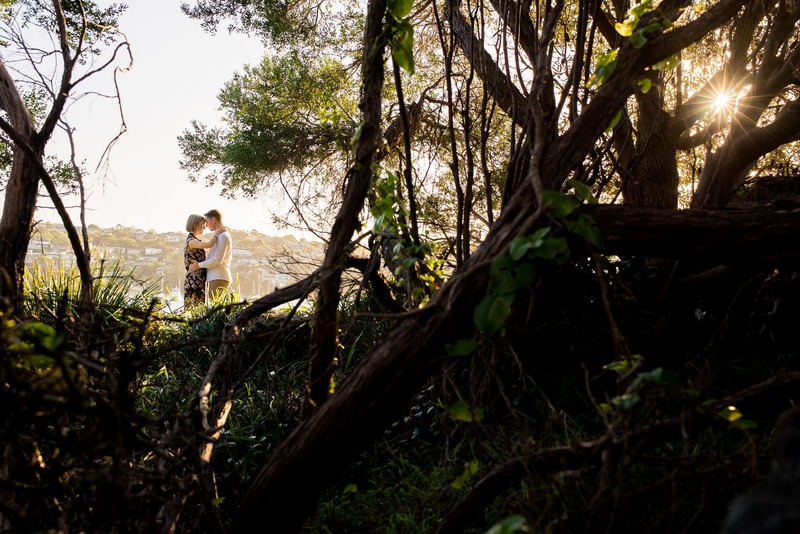 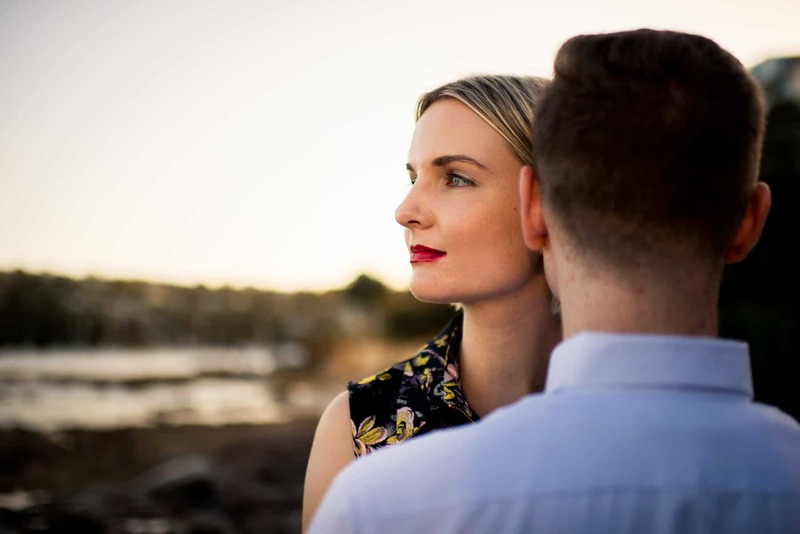 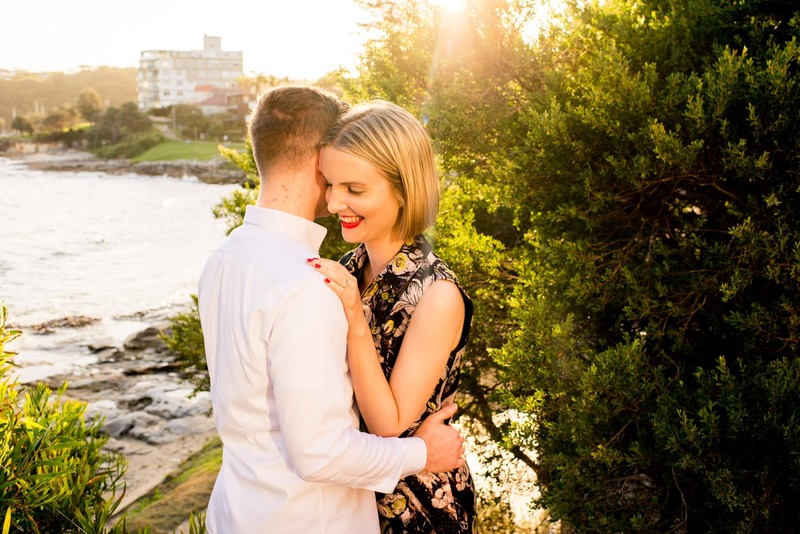 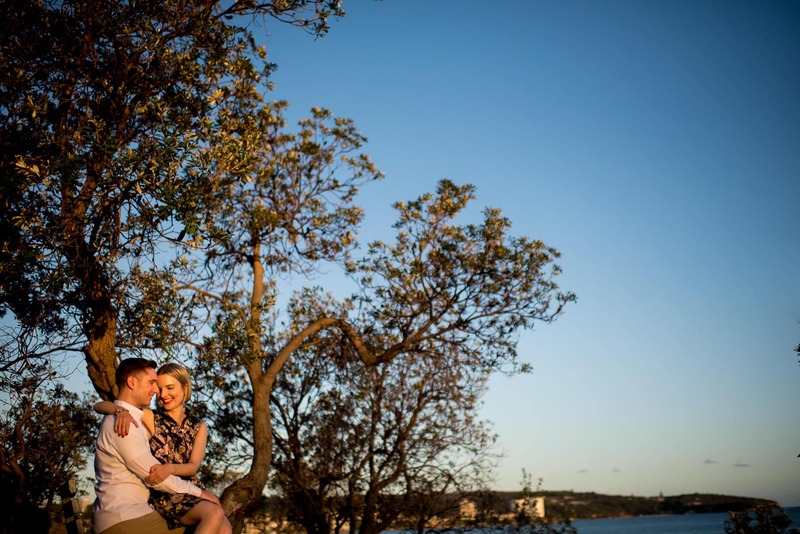 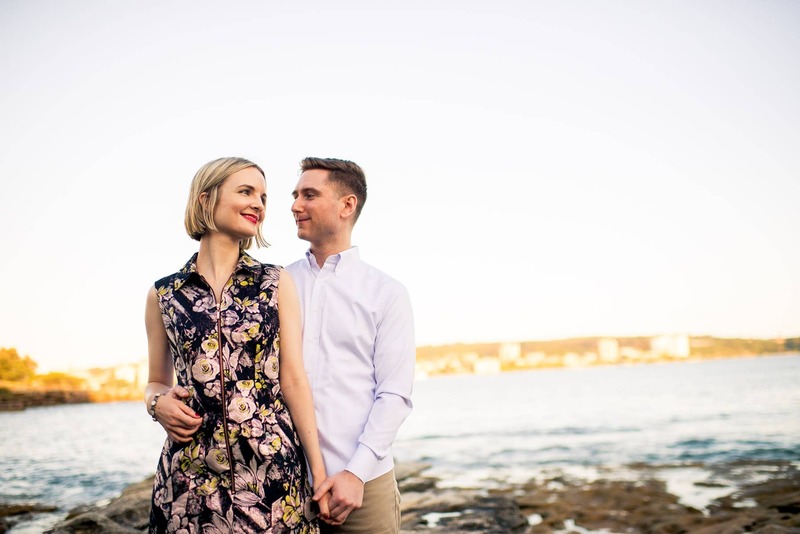 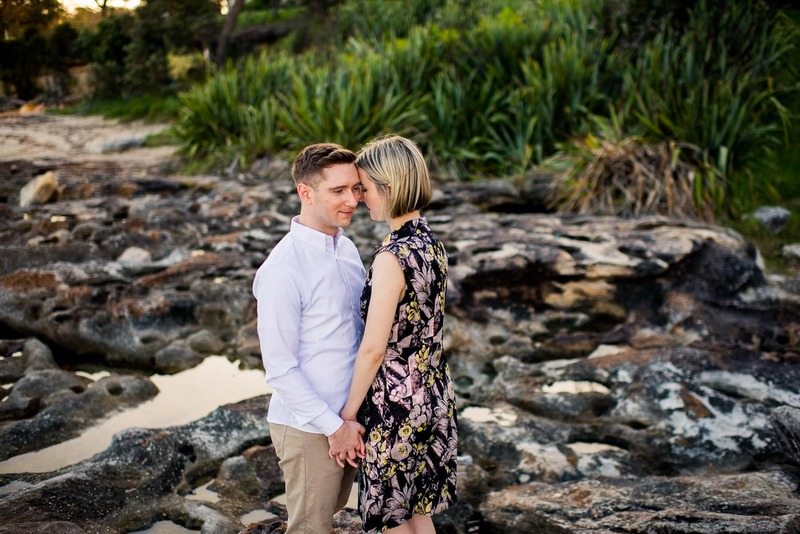 I’m really looking forward to shooting their wedding in Watsons Bay later this year, one of my favourite locations for wedding photography. 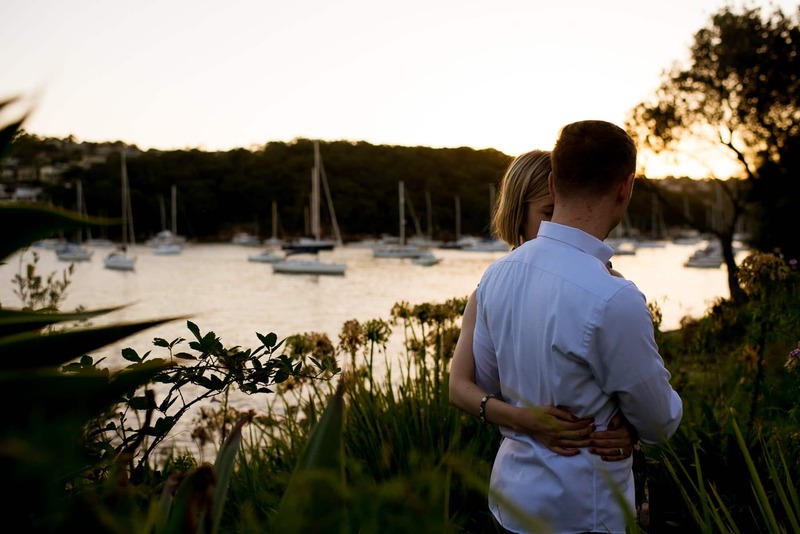 If you’d like to book some pre wedding photography, or are interested in having an engagement session included in part of your Wedding Photography Collection with Gold Hat Photography, get in touch with me today.